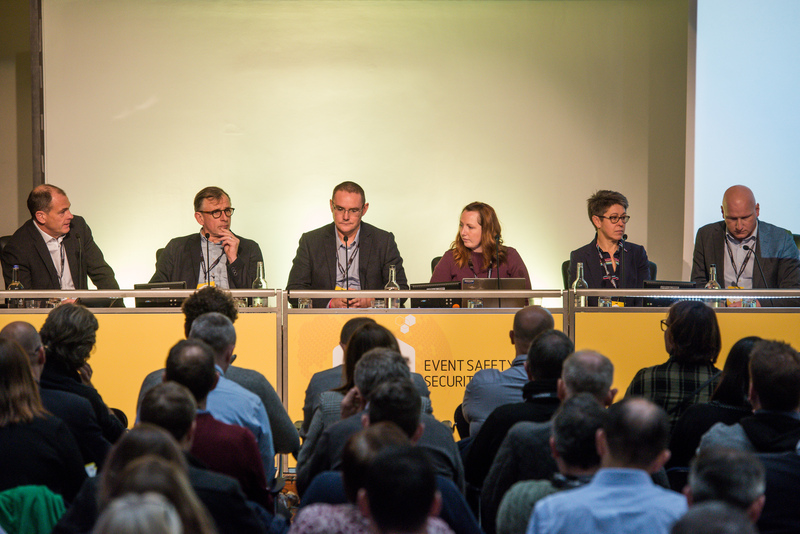 What is the Event Safety & Security Summit? 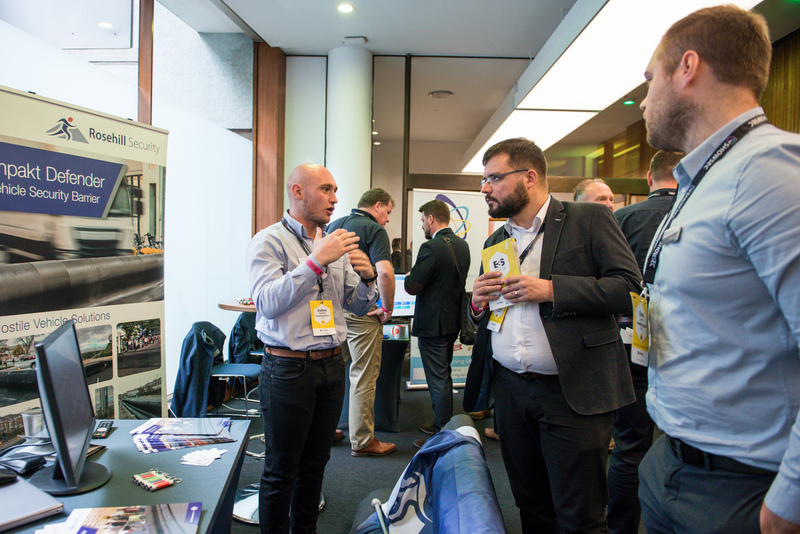 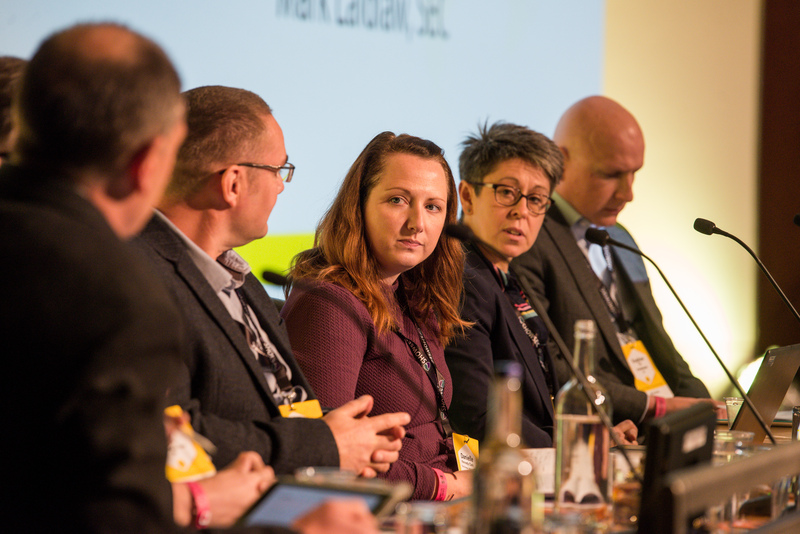 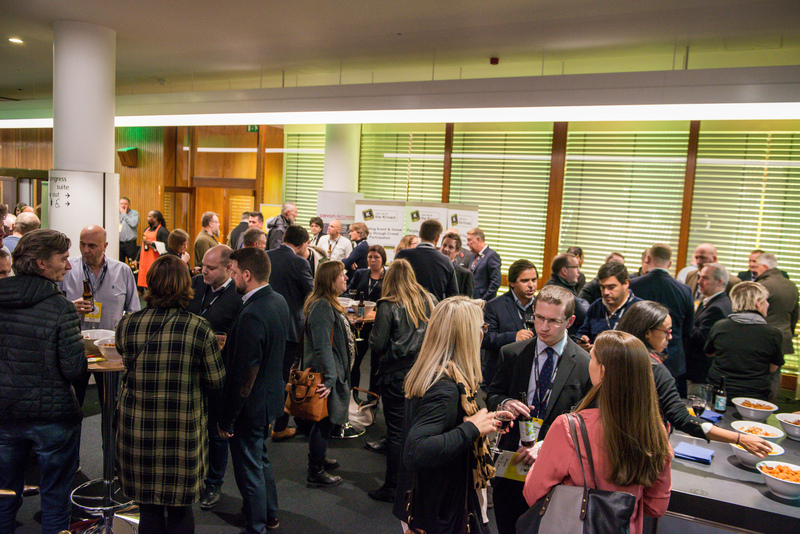 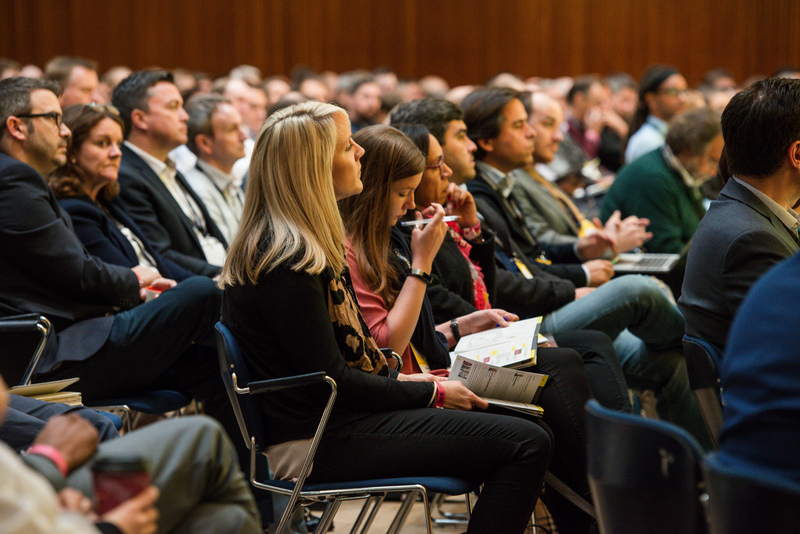 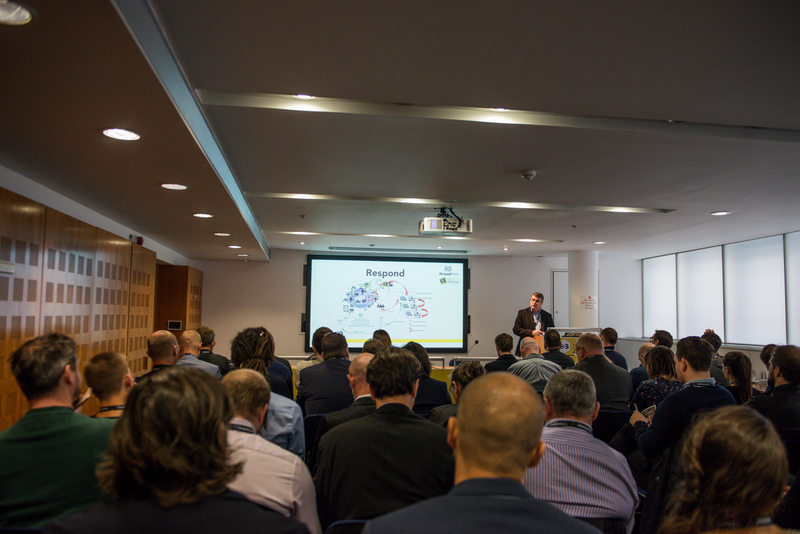 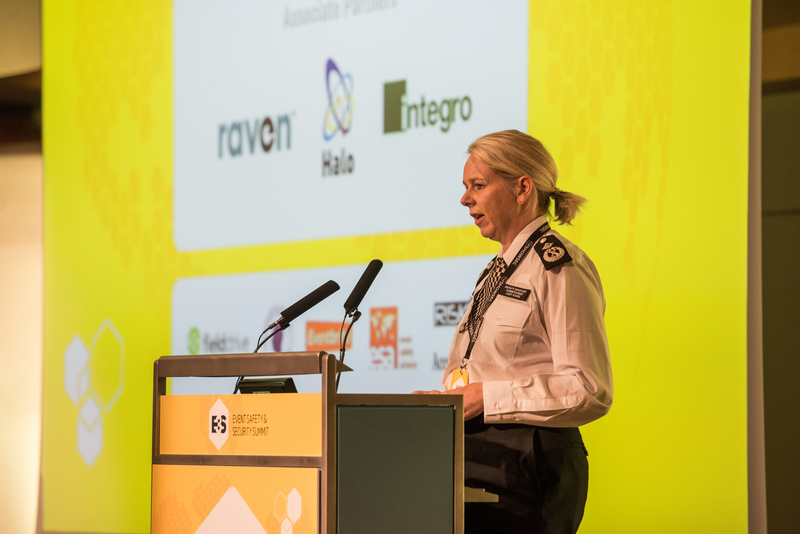 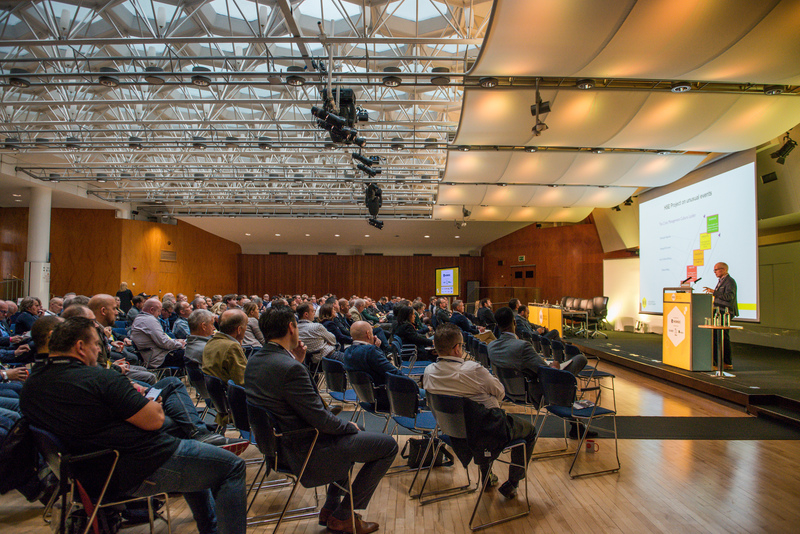 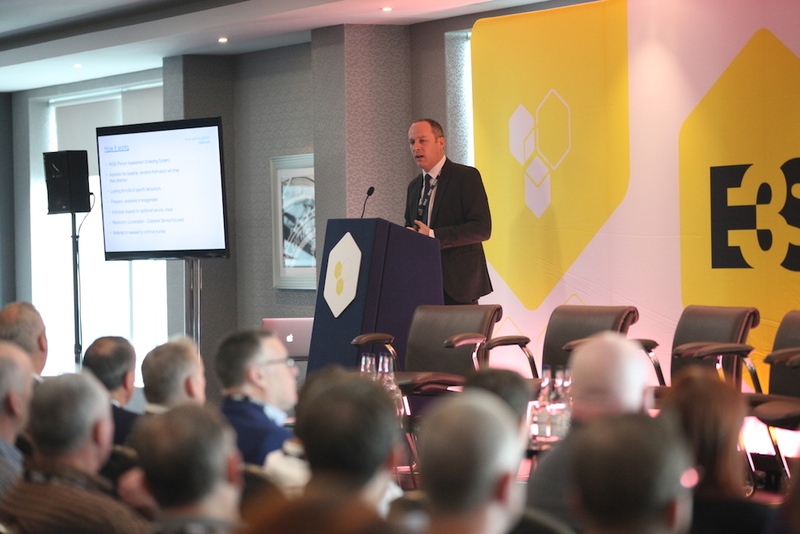 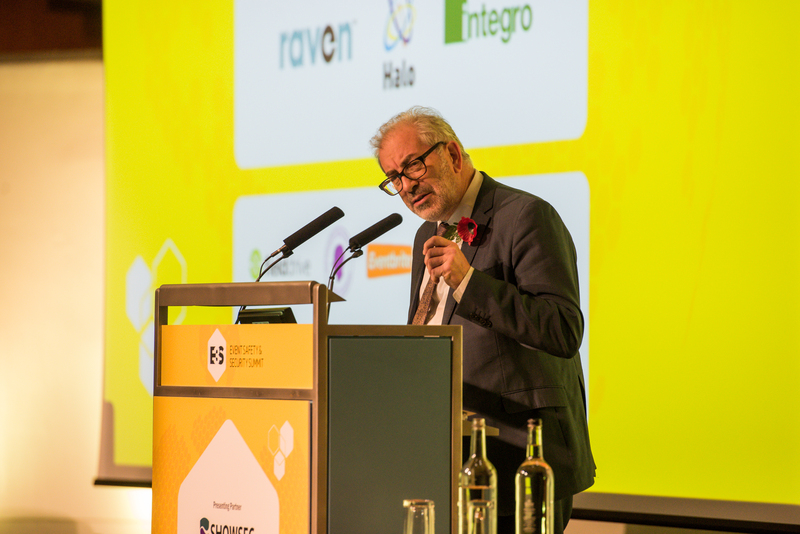 E3S is a one-day event that aims to develop best practice and harmonise standards across the industry, while encouraging all delegates to share information and introduce initiatives that will benefit all. 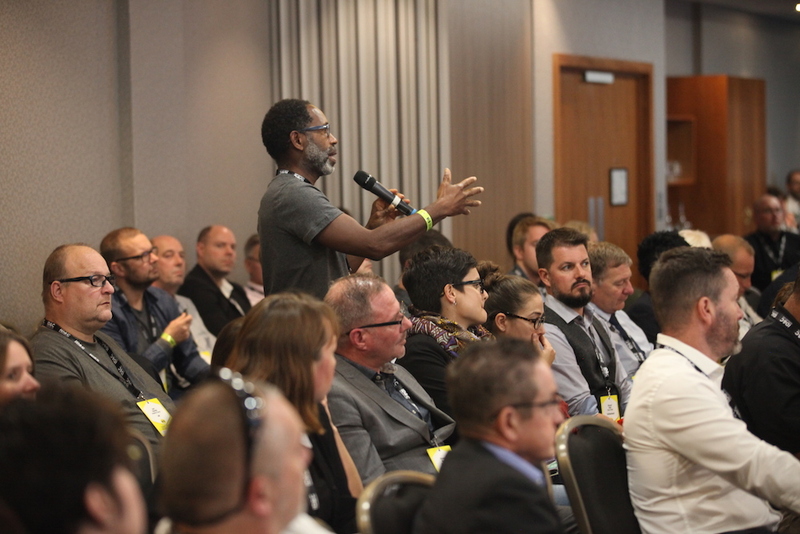 Alongside a full schedule of panel and roundtable discussions, security experts and service providers present the latest concepts and tools related to security at live events. 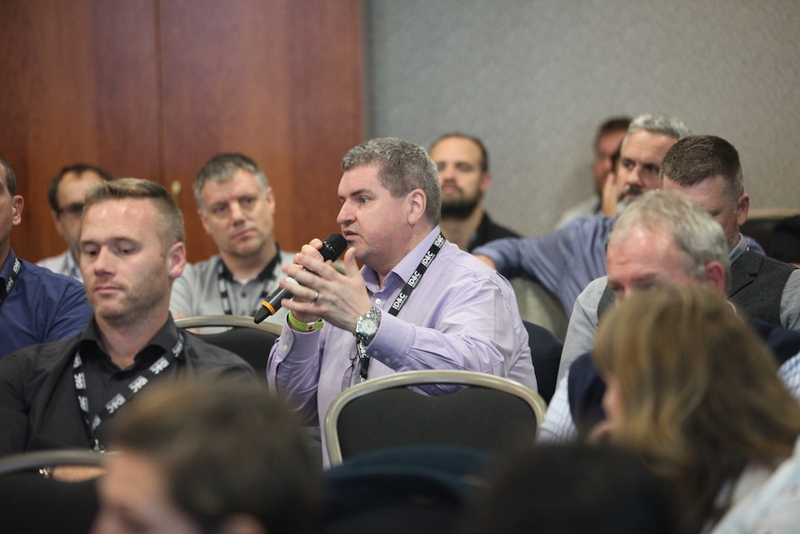 E3S welcomes delegates from companies including AEG Worldwide, BBC, England & Wales Cricket, Feld Entertainment, Festival Republic, FKP Scorpio, Gatwick Airport, G4S, Live Nation, Manchester Arena, NEC Group, Roskilde Festival, Showsec International, The O2, the Walt Disney Company, Wembley Stadium & WWE. 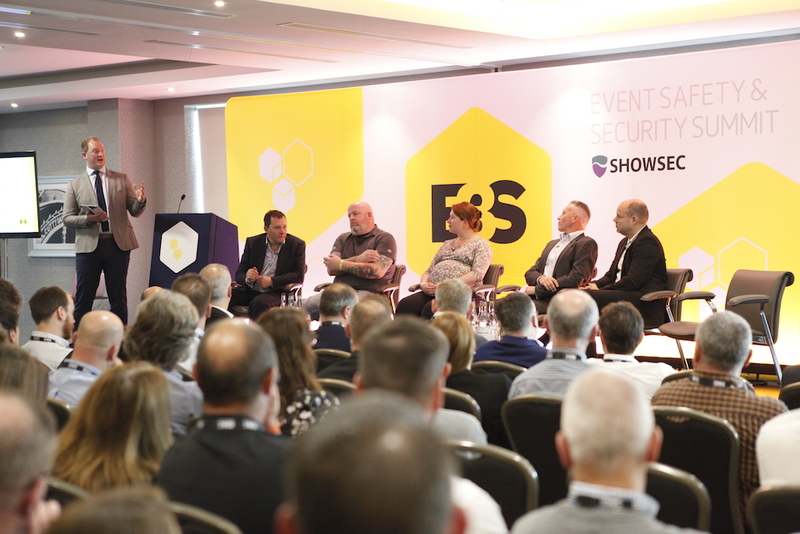 Why E3S? 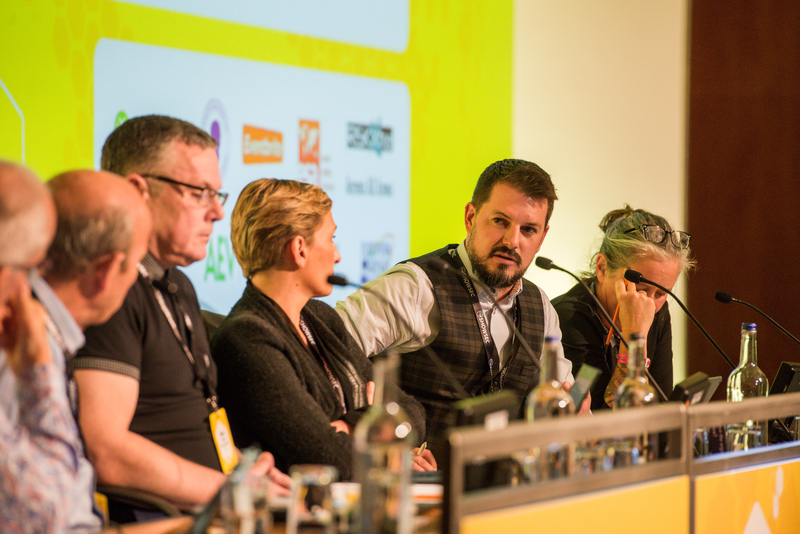 Read what the professionals think.